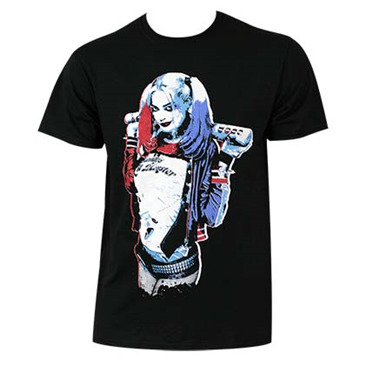 Black Suicide Squad Harley Quinn tee shirt. This officially licensed tee features a large Harley Quinn image on the front. 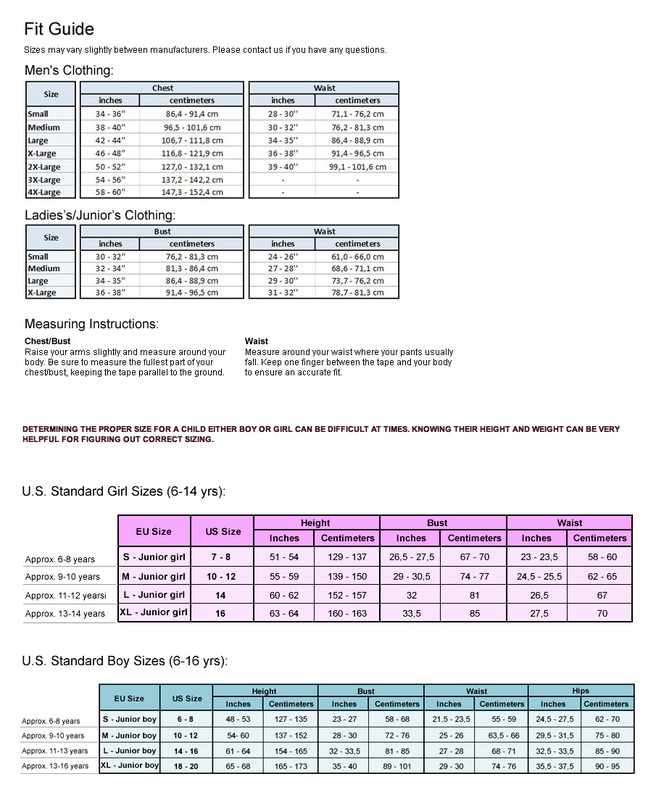 Made from cotton.